I was at the Souq Sharq Boots branch when I noticed that they were having a Buy One Get One Free deal (aka BOGO) on certain brands. My favorite nail polish remover (reviewed here) was almost out so I was at Boots to replenish my supply but unfortunately they were out of stock. As I was leaving the store, this shampoo caught my eye. All I had to read was Build up Removal and I was sold so I quickly grabbed two. 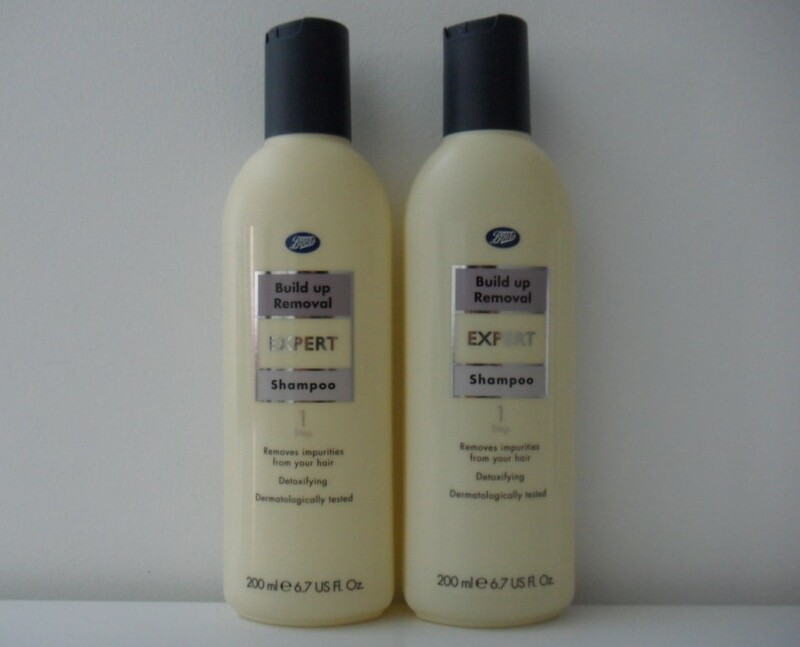 Boots Expert Build Up Removal Shampoo was only KD 1/750! Since for some reason, I always run out of conditioner much faster than shampoo I decided to grab a huge thing of conditioner (500ml). 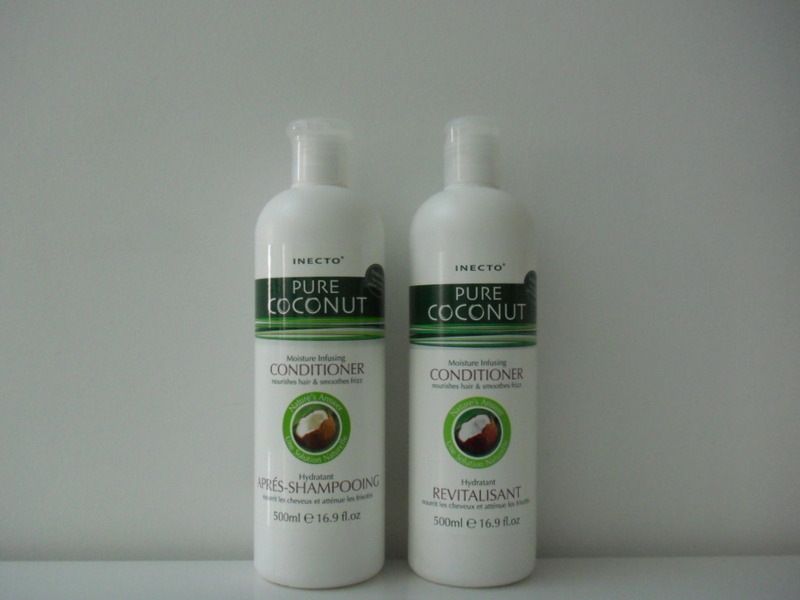 I can’t remember how much Inecto Pure Coconut Conditioner cost but I usually like coconut-scented products, plus this was paraben-free. Just to clarify, at Boots, its not like I got all 4 and the two lower priced items were free. I payed KD 1/750 for the shampoo and got the other shampoo for free. I payed the full price for one conditioner, and got the other conditioner for free. If you’re a regular reader of my blog, you’ll know that I’m obsessed with build up removal hair care so I’m super excited about the shampoo! As always, reviews to come.